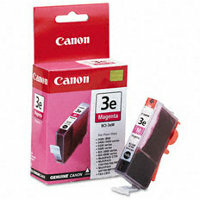 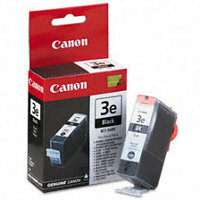 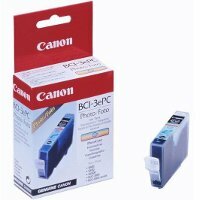 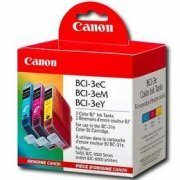 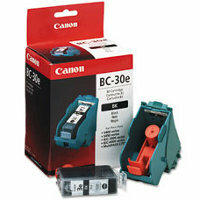 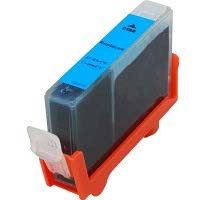 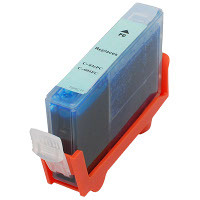 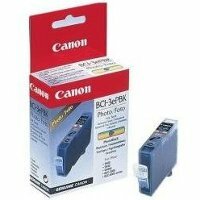 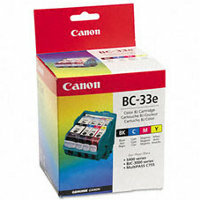 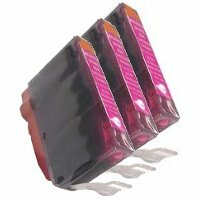 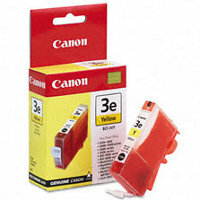 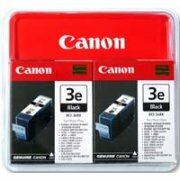 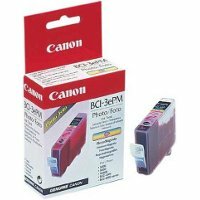 Canon BC-32e Photo Inkjet Cartridge for BJC 6000 / S450 InkJet Printers. 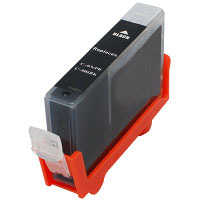 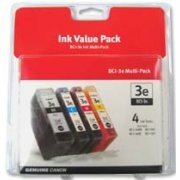 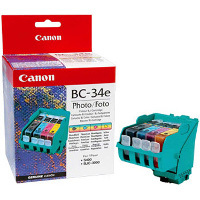 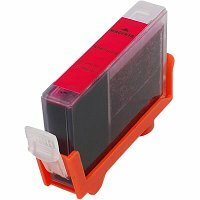 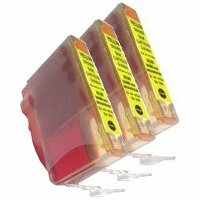 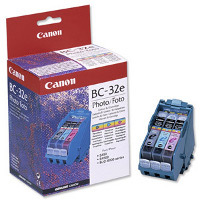 Replacing the BC-32 Photo Inkjet Cartridge.Use the BC-32e inkjet cartridge with the BC-31e Color BJ inkjet cartridge for photo printing projects. 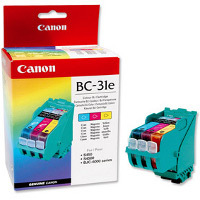 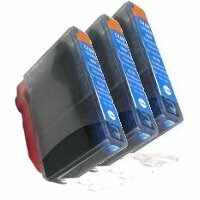 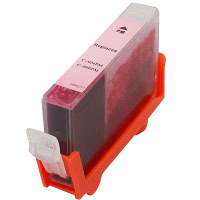 Contains the print head unit and three replaceable BCI-3e photo inkjet ink tanks (photo black, photo cyan, photo magenta), also available separately. 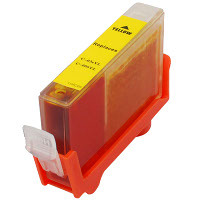 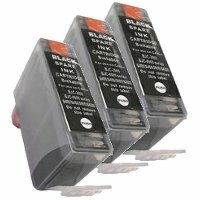 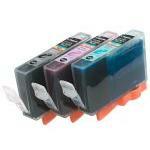 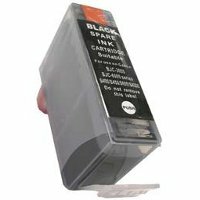 When you run out of a color, simply replace the individual inkjet ink tank.